Search for the latest properties for sale in East Grinstead using the form below. 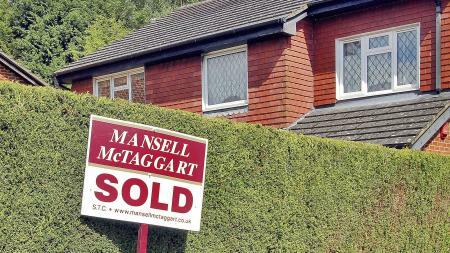 Search for houses for sale in East Grinstead with Mansell McTaggart. Search for flats for sale in East Grinstead with Mansell McTaggart. Thinking of selling? Contact Mansell Mctaggart East Grinstead for a free valuation. A selection of our most recently sold houses, flats and other properties in East Grinstead are shown below. 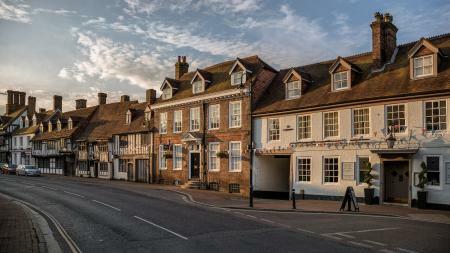 Few towns in West Sussex can match East Grinstead for its history, location and wealth of things to see and do. If you’re looking to move home, we can give you plenty of reasons why it’s a good idea to look at properties for sale in East Grinstead. Consider the town’s location; by train you can get from here to London in just an hour on regular services. Fancy the coast instead of the capital? In just two hours by rail you can be on the beach at Brighton, Eastbourne or Hastings. If country pursuits are more your bag, East Grinstead sits on the edge of the High Weald, allowing you to wear out your waking shoes amid some of southern England’s greatest countryside. You’re getting more than just a desirable location with East Grinstead properties for sale, though. You’ll be based in a market town with medieval roots, and one that still boasts a collection of magnificent 15th and 16th century buildings. Many of these line East Grinstead’s wide High Street, where you’ll also find an eclectic mix of independent stores plus inviting bars and cafes. Shopping-wise, you’ll find everything you need with well-known high street stores complementing local retailers. What about stuff to do? Well, East Grinstead has everything sports fanatics could wish for, with clubs representing football, cricket, hockey, rugby, netball an even table tennis. There are excellent sailing facilities and the town can also boast the UK’s best heathland golf course. There’s also a theatre, a museum and a community centre here plus plenty of good pubs and restaurants for a night out. East Grinstead properties for sale cover every style and size of dwelling and, despite the town’s excellent location and amenities, are surprisingly competitively priced. 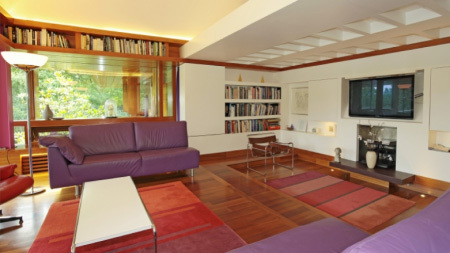 This means that you can get anything from a grand, multi-bedroomed detached family home with gardens to a spacious one or two-bedroomed flat in town, taking in bungalows, semi-detached homes and townhouses too. Mansell McTaggart is one of the largest estate agents in East Grinstead with a huge choice of properties in the local area. 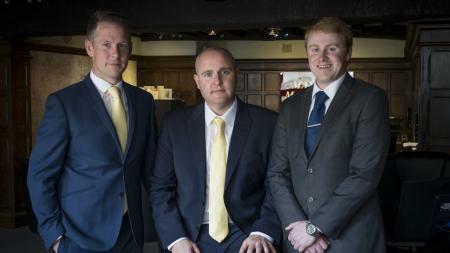 Buy or sell your property though East Grinstead's premier estate agent.